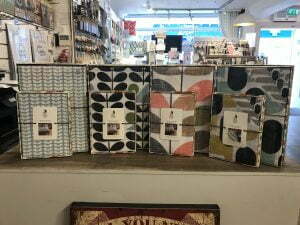 We’re very excited to show off our new Orla Kiely bedding range we have in our Guildford store. A total of 4 new designs are available including an adorable dachshund set. All come with pillowcases sold separately. However, not pictured is our new VW bedding set along with a new matching throw. Expect these amazing new bedding sets to appear on the website soon.